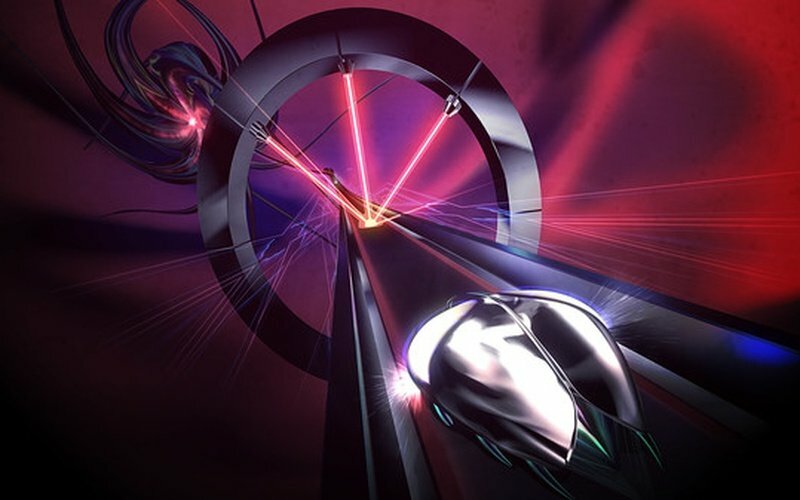 Notice: A traditional controller is strongly recommended to play Thumper. 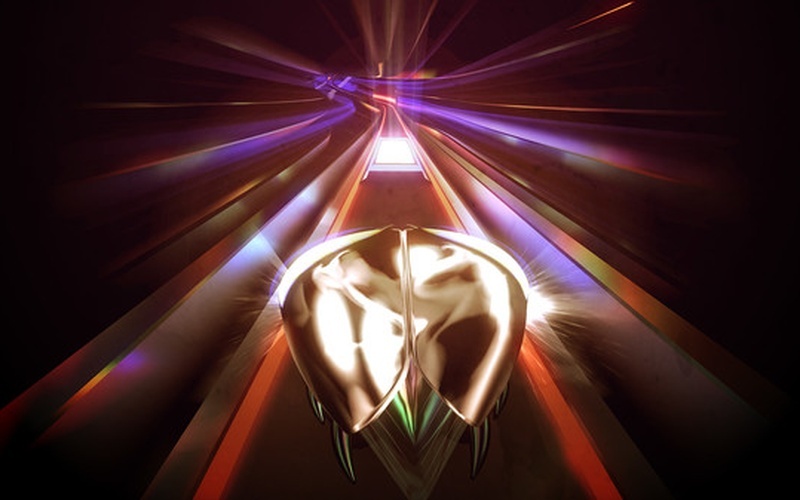 Thumper is an incredibly challenging rhythm-action game that features insane speed and intense and brutal physicality. 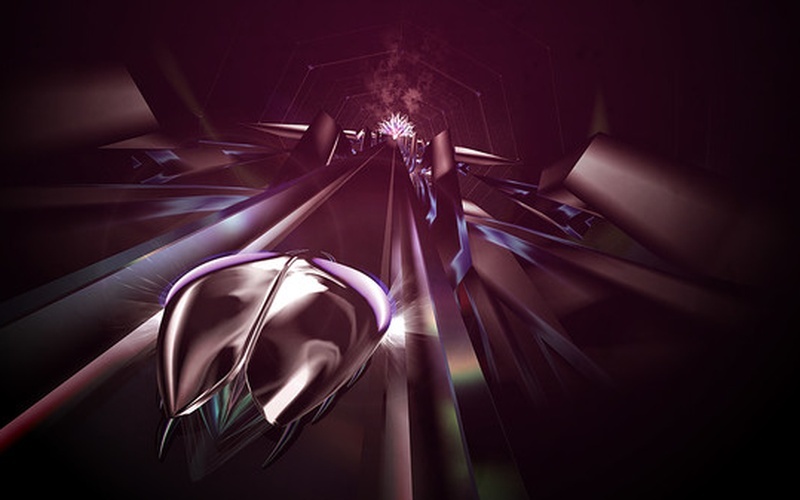 The game was developed and published by Drool on October 11th, 2016. 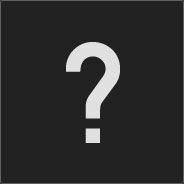 Are you prepared to control a speedy space beetle that is trying to face the terrifying and devouring void and confront a crazy giant head that came from the future? Sound exciting enough for you? 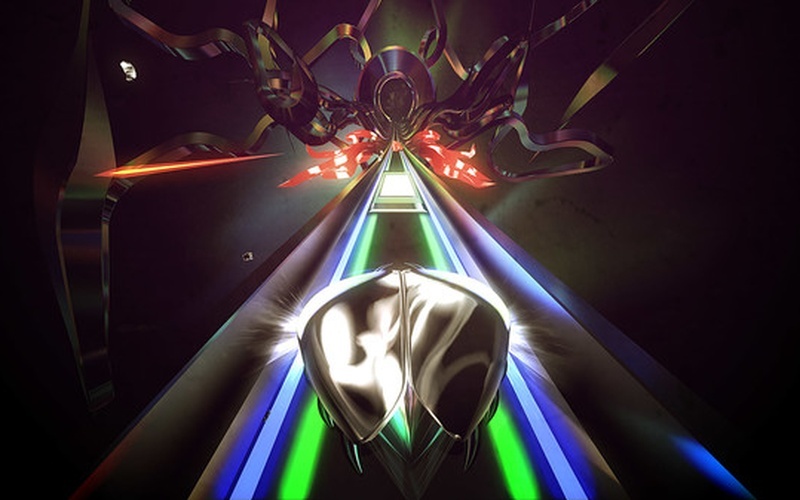 The game throws you down an endless track that is filled through all kinds of unfair obstacles that are there to make your life a living hell. 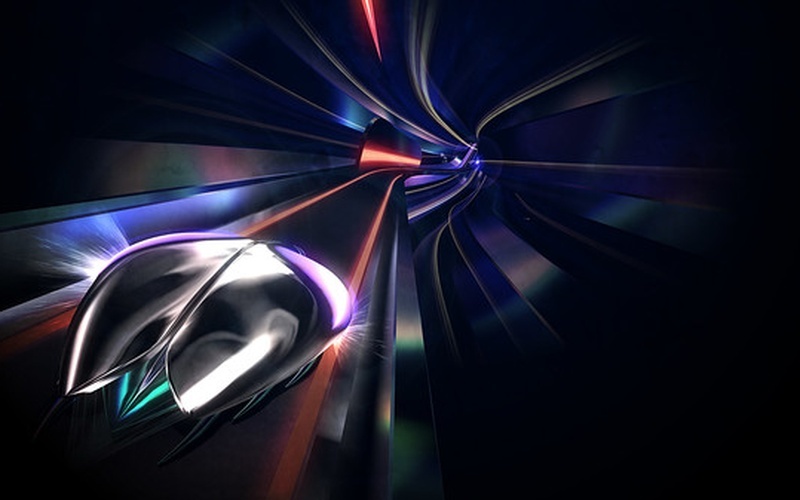 The simple and tight controls give you everything you need in order to survive through this hellhole if you've got the skills that it takes to avoid everything at such high speeds. 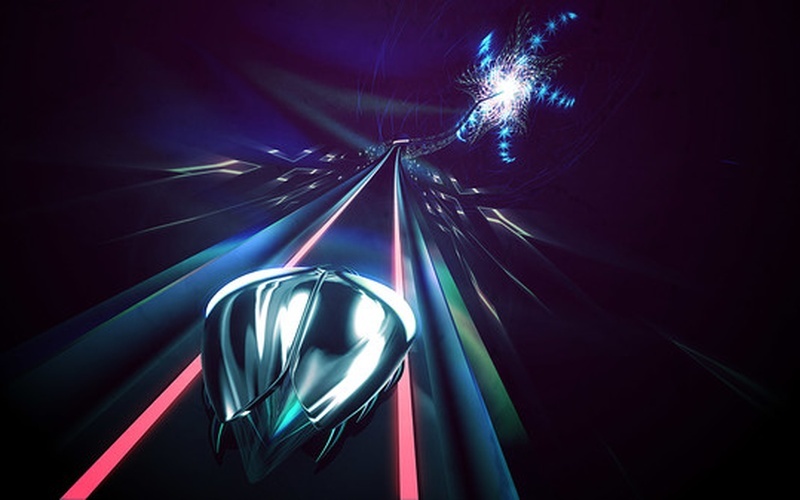 Dive deep into the void and master all kinds of exciting new moves as you reach unimaginable velocities and take on challenging boss battles which truly put your skills to the test. 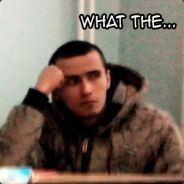 Each impact is felt and connected to a crushing original soundtrack that will pump your adrenaline as you keep playing. 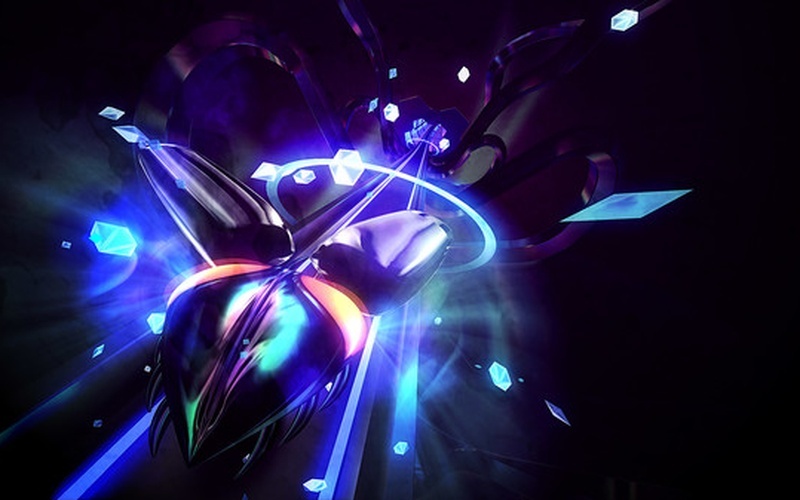 Synthetic bliss is waiting for you, but to reach it you need to go through rhythm hell and stay alive. 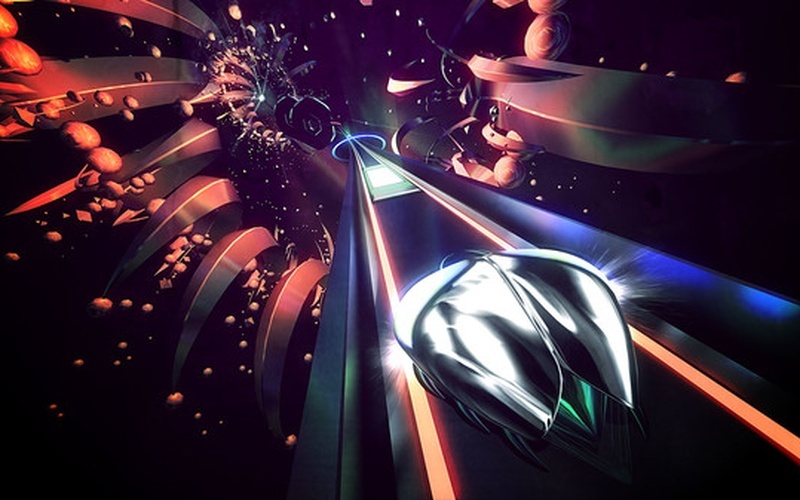 Thumper can be played in both the traditional HD or in the immersive and insane VR (through the use of both SteamVR and Oculus). 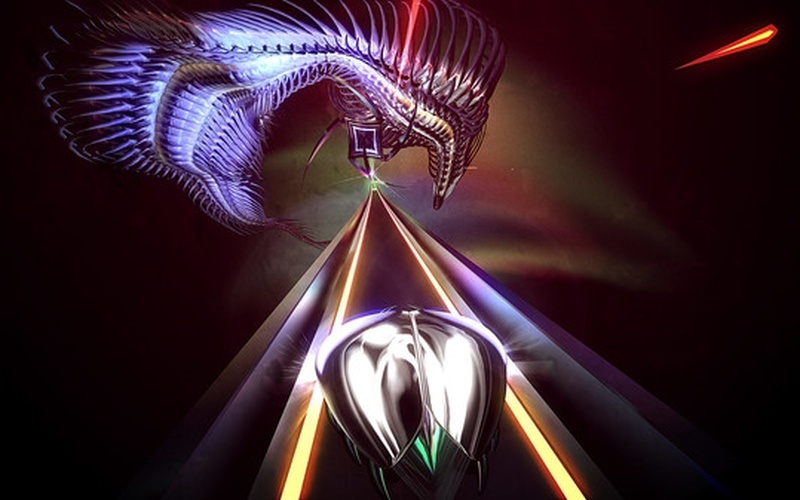 Thumper features nine adrenaline-fueled levels of Rhythm Hell, wild Boss Battles that include the mad Crakhed, incredibly simple and responsive controls (one stick and one button), mesmerizing visuals, and an original soundtrack that was made by Brian Gibson of Lightning Bolt (a noise-rock band).